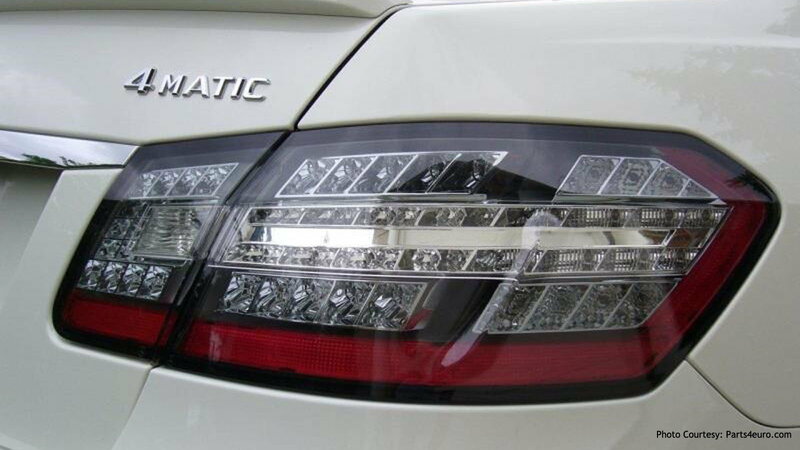 Check out what you can do to your Mercedes-Benz E-Class' lights to make it unique. 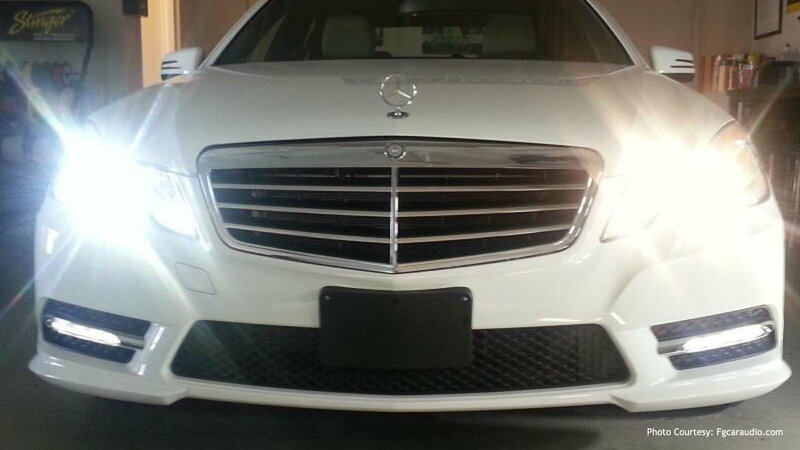 Replacing your regular headlights with LED headlights can make your E-Class extremely bright. Swapping the bulbs is a simple process, but the reward is tremendous. 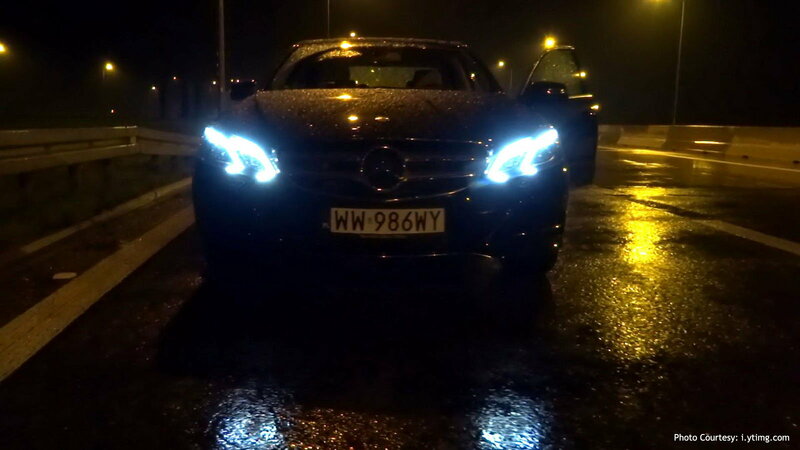 Aside from the presence your Mercedes will have at night, LED bulbs can enhance your vision at night, making your late-night drives much safer. Click HERE to learn how to replace your headlight bulbs. >>Join the conversation on the 7 lighting modifications here in the MBWorld forums. If you want to make your headlights even brighter than the LED bulbs, the HID headlights will do just that. The High Intensity Discharge light bulbs produce an extreme amount of light without using too much electricity. Note that the HID bulbs are more expensive than the LED, as well as much more fragile. Click HERE to learn how to replace your headlight bulb with HID bulbs. Replacing your stock taillight bulbs with LED ones can make your Mercedes-Benz E-Class truly unique. This allows your Mercedes' rear end to look completely different than any other E-Class on the road. LED taillights do not only enhance the looks of your car, but they also consume much less power, as well as make your car appear brighter, which is a great safety precaution. Click HERE to learn how to replace the taillight bulb on your E-Class. 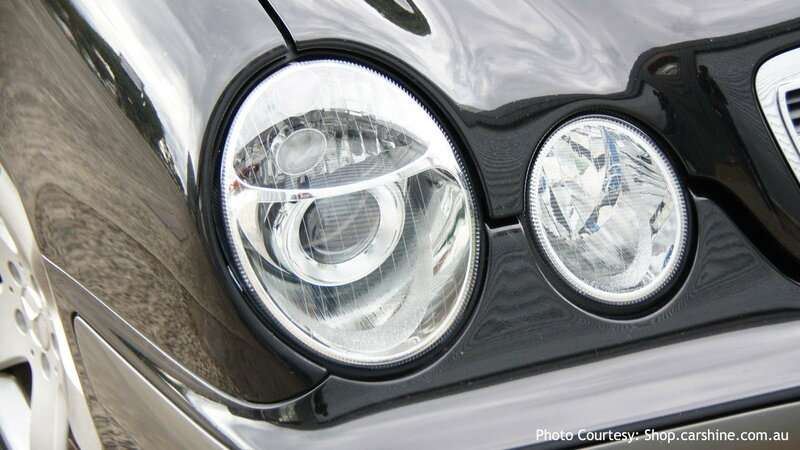 Projector headlights are a step above your LED or HID headlights. This unique modification gives the headlights a ring of light around the bright light bulb. This feature will give your Mercedes-Benz E-Class more style, more focused beams, as well as define your headlights more to eliminate the scatter loss of your car on the road at night. 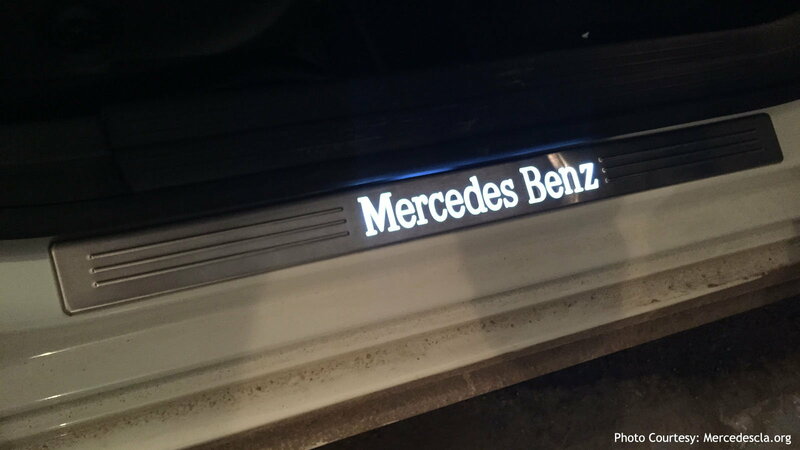 Installing door sill lights will give your Mercedes a nice, elegant light, which works extremely well to welcome you when you are entering your car. There are various styles and designs of sill lights, which allow you to modify it to make it match your personality and taste. 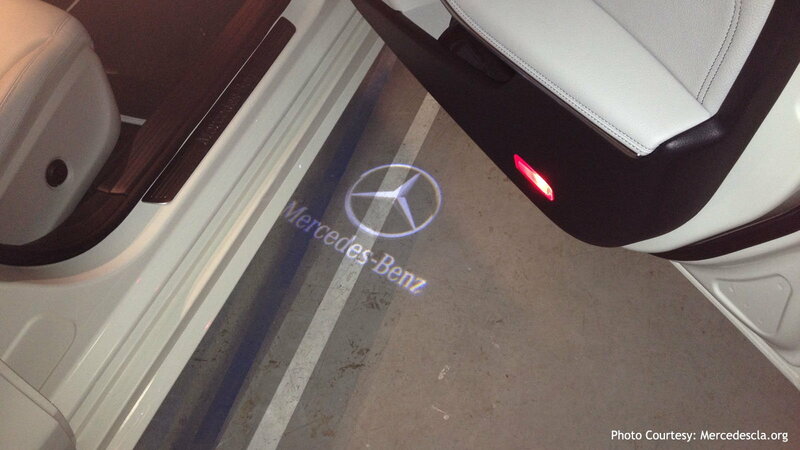 The door courtesy light is a fancy feature that makes your door shine a light on the ground either when you approach your car, or when you open the door. This light could be the Mercedes-Benz logo, or it could be anything you want it to be, as you can get custom made ones. Replacing your interior light bulbs with LED bulbs can really set the mood right inside your cabin. You can change your stock bulbs with any color bulbs, so you can make your interior just the right vibe for you and your style. This is a simple swap that takes little time to do, but the results will make your drive much more enjoyable. For other types of maintenance and repairs for your C-Class or E-Class, visit our How-To section here in MBWorld.org!